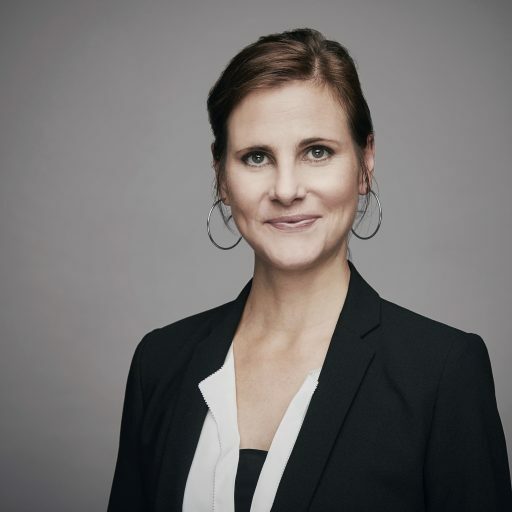 As division manager corporate communications Claudia Schanz was responsible for both internal and external communications of the Hermes Group until January 2019. This included coordinating all PR activities of international Hermes companies in UK, Austria, Italy and Russia. 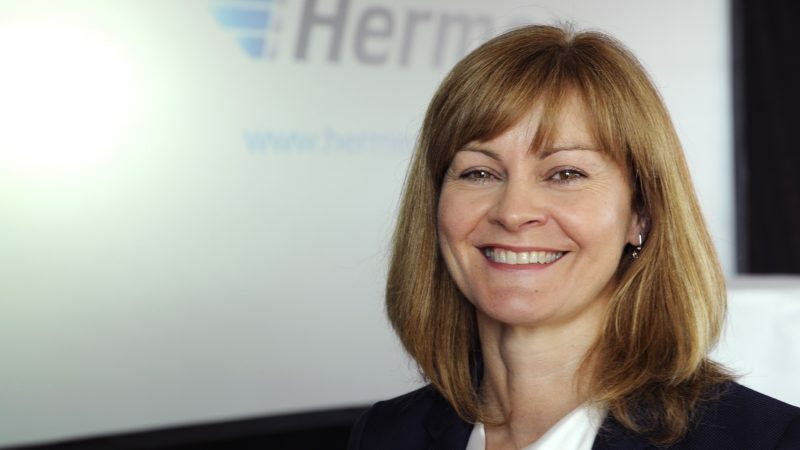 Before joining Hermes, the graduated cultural economist was working in the solar industry. Furthermore, she gained professional experiences in journalism. She is very interested in literature and music. And she likes traveling and doing fitness, especially kick boxing. All articles by Claudia Schanz. Online business is all set to boom this Black Friday. 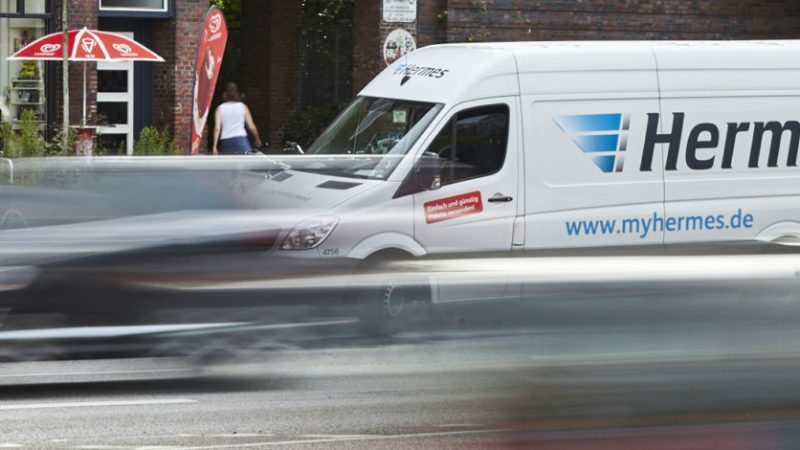 Add to this the Christmas business, and for parcel service providers like Hermes it means: all systems go! 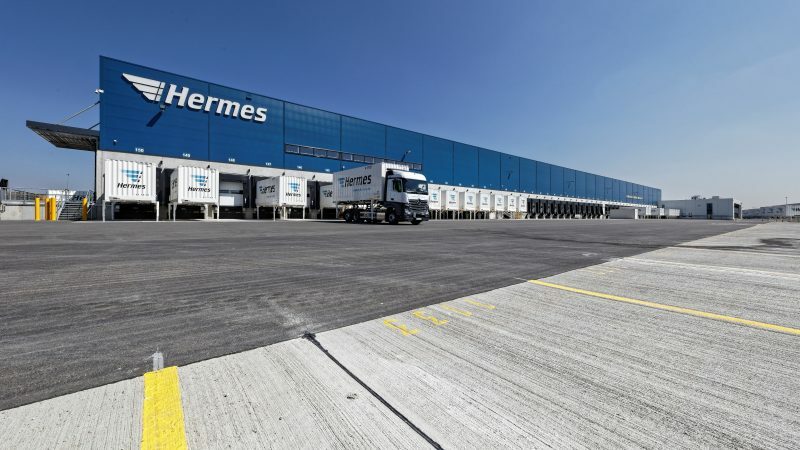 Hermes inaugurated its largest logistics centre in Europe to date in Rugby, England. 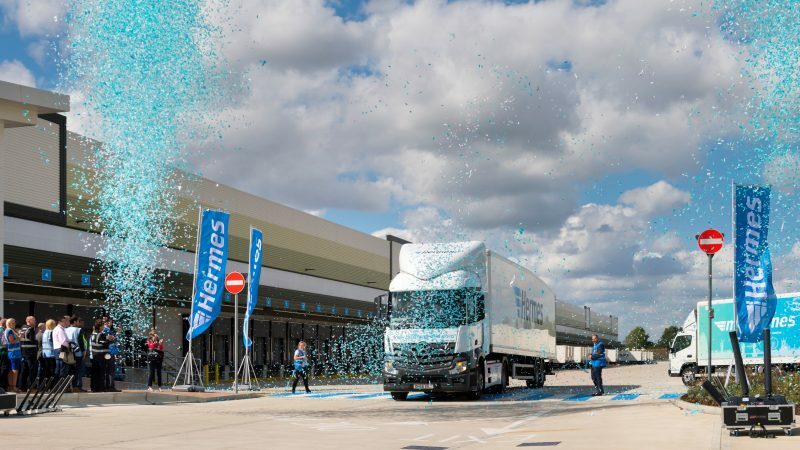 The new “Midlands Super Hub” will be able to process a record number of up to 1.5 million parcels a day. About 34 million euros were invested in this forward-looking project. The complex is currently the largest of its kind in the UK. 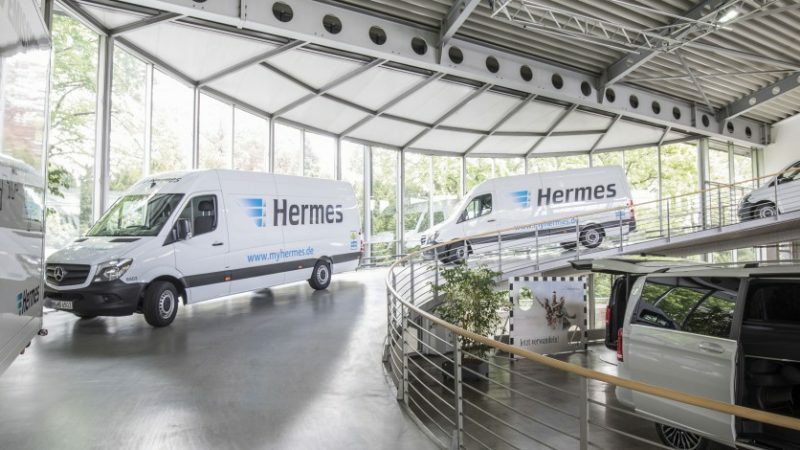 Hermes closed the 2016 financial year showing a clear profit in the relevant business segments. 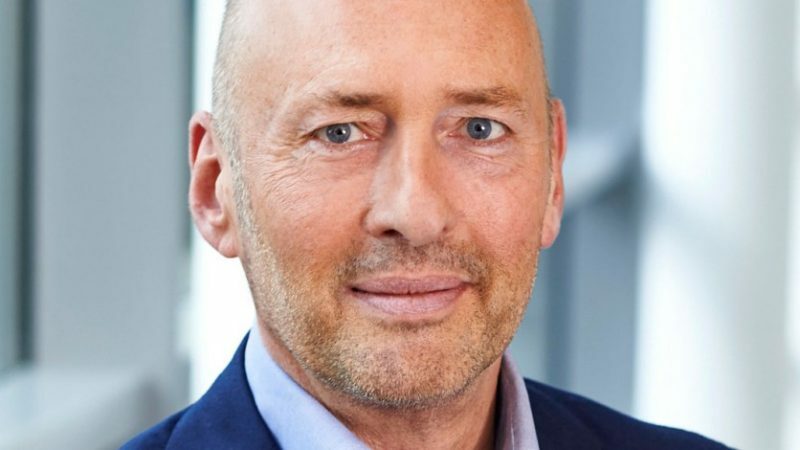 Donald Pilz, CEO of Hermes Europe GmbH, evaluates the result in an interview and explains the opportunities and challenges involved.